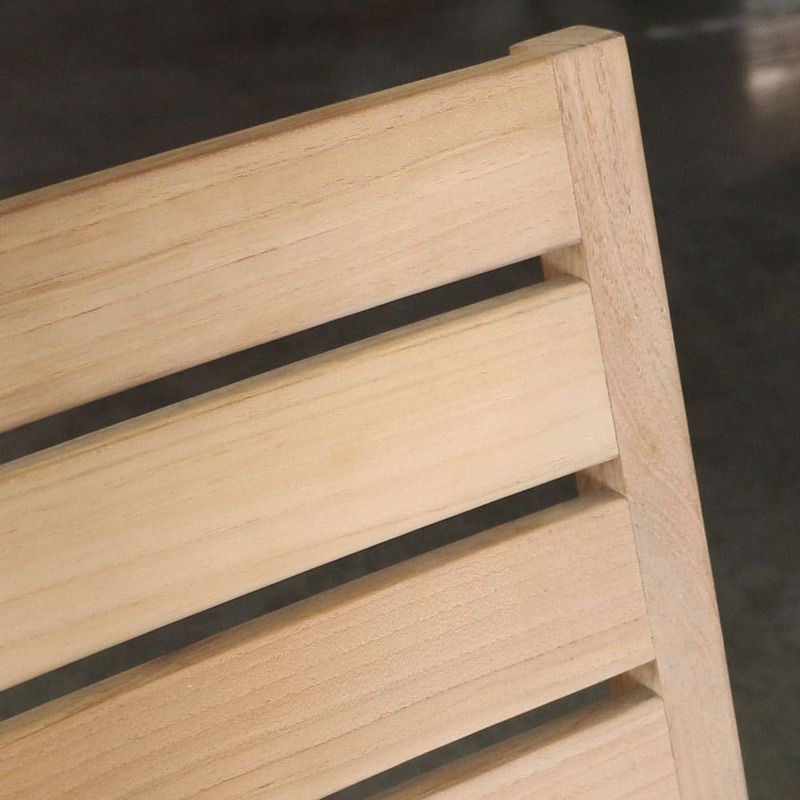 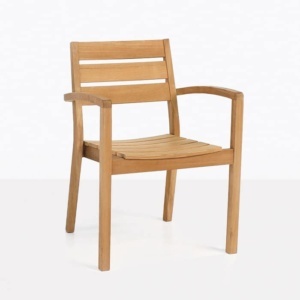 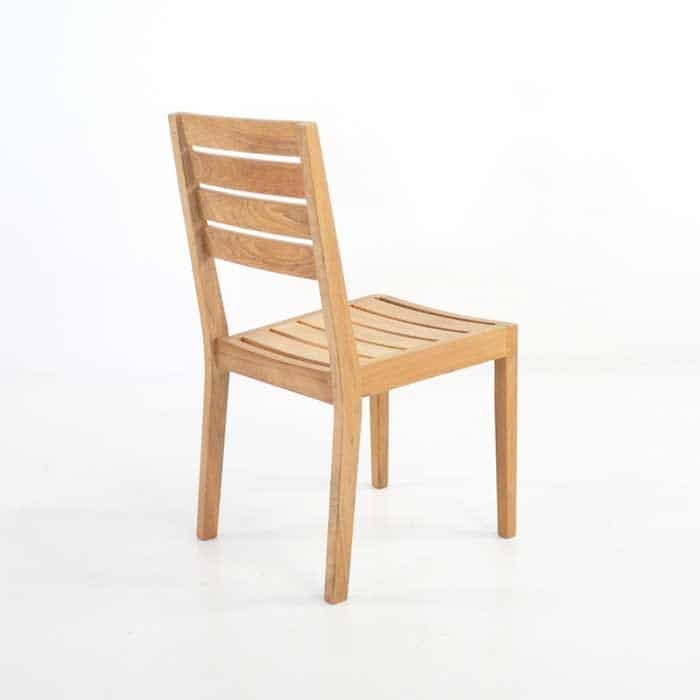 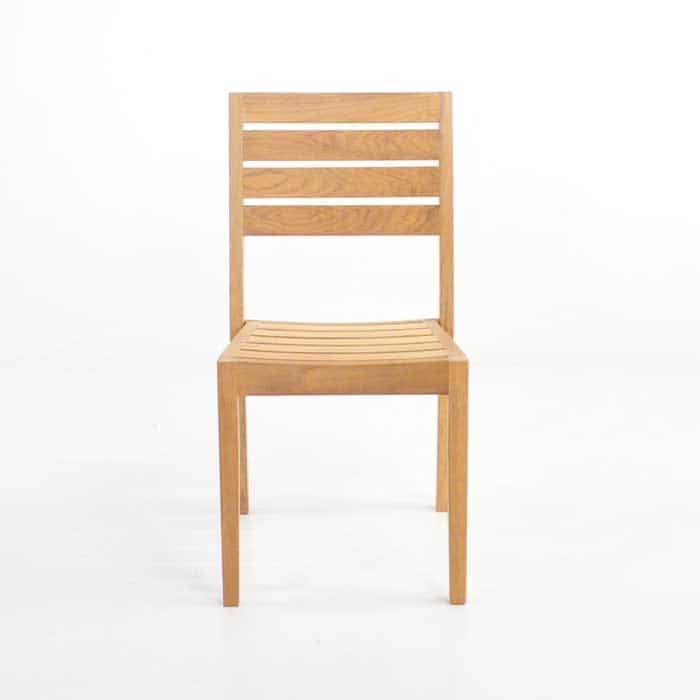 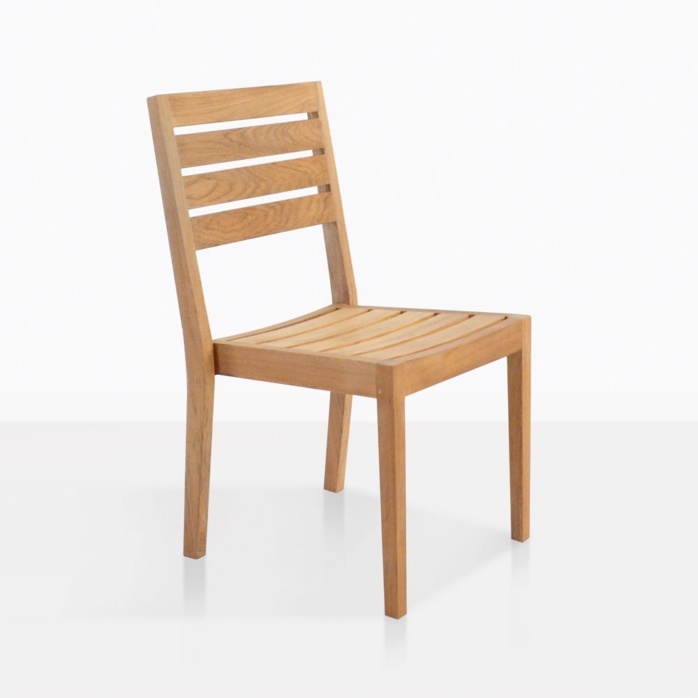 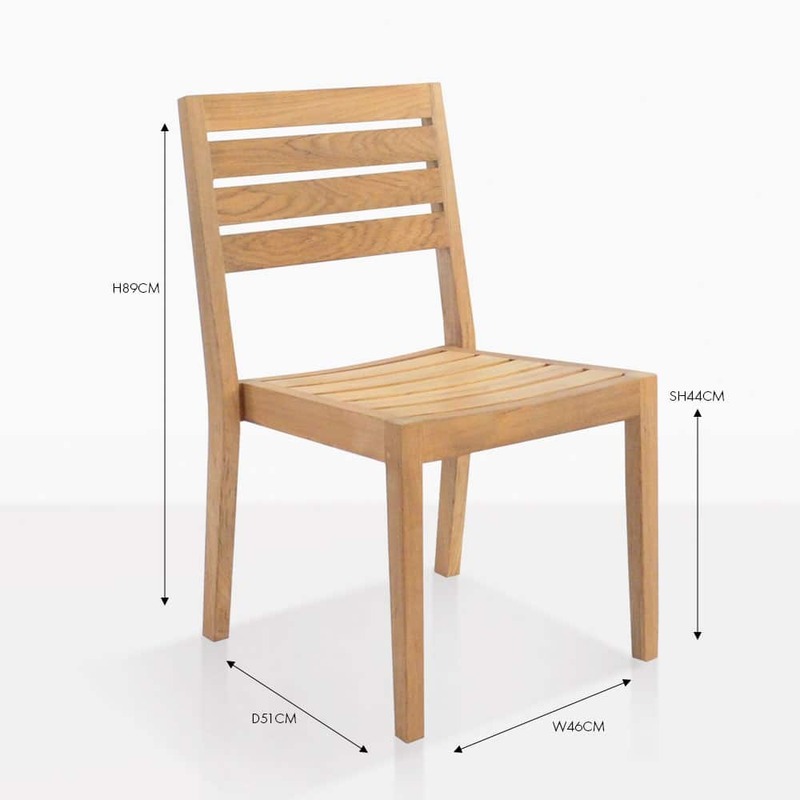 The Fiesta is a teak dining chair which is perfect for any outdoor dining occasion. 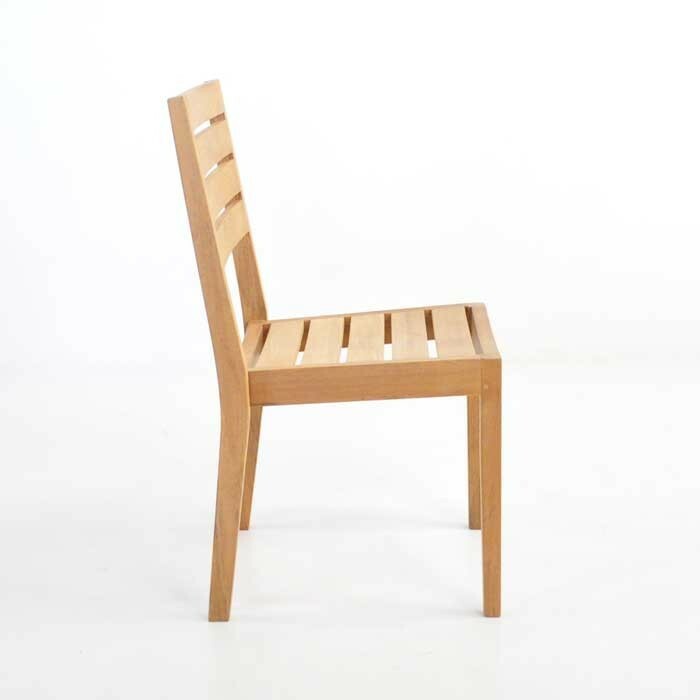 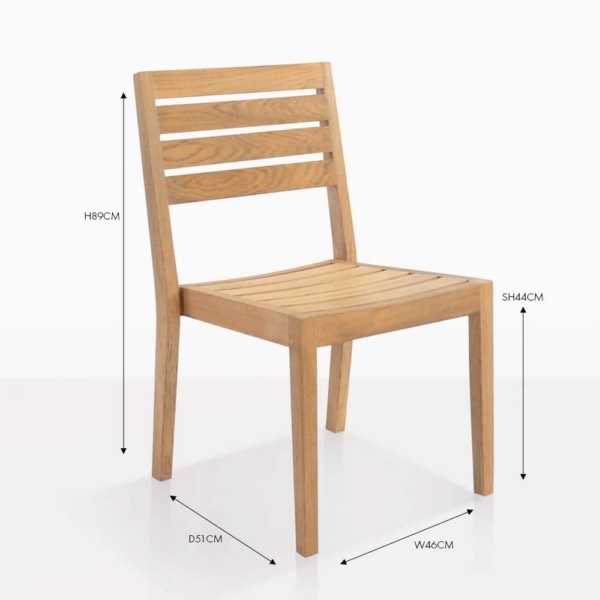 With this minimalistic look the chair stacks for easy storage if needed. 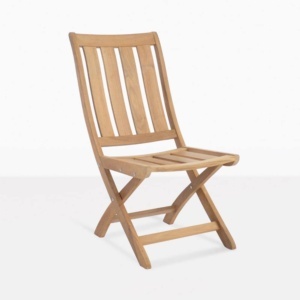 Finish your outdoor layout with this cute number in A-Grade teak. 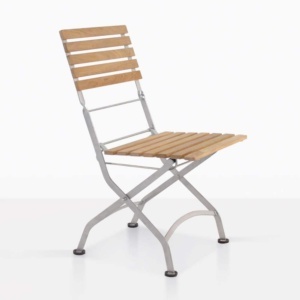 Ideal for restaurants, parties, gardens or the boat.